monitor, report & alert on your edge infrastructure. 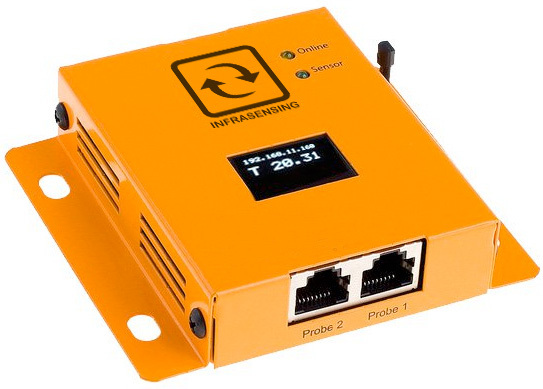 The Monitoring Appliance enables you to centrally monitor your different InfraSensing base units and sensors. Do you have 3rd party sensors? Via SNMP you can monitor them through the appliance. 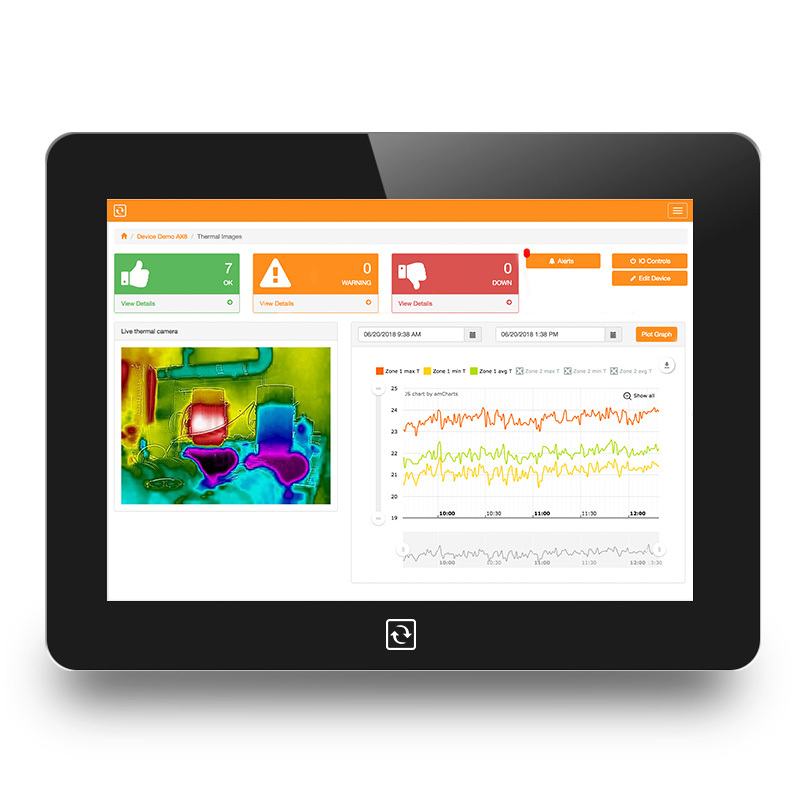 Giving you a holistic view on all your sensors in your edge facility. 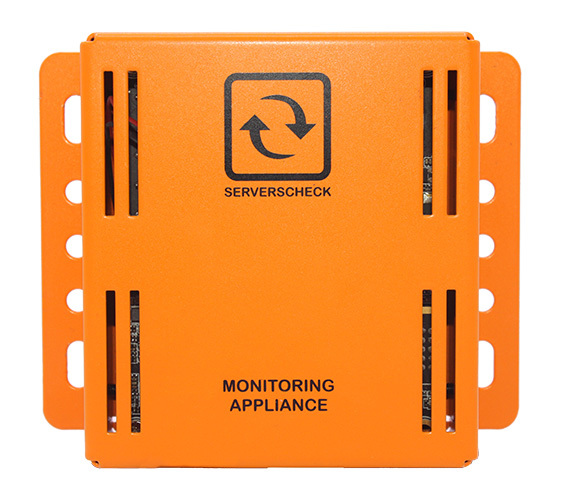 and of course the ServersCheck's InfraSensing environmental, power & security sensors. The Monitoring Appliance runs on a Windows 10 Enterprise IoT platform. 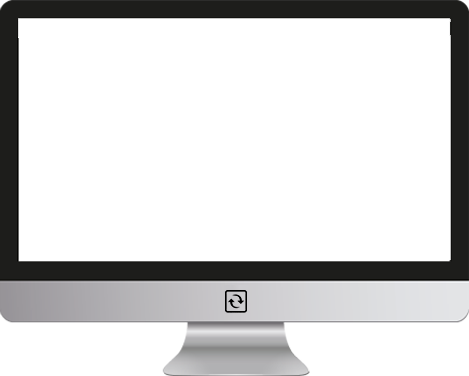 Unlike other appliances, you have full administrator access to the Windows 10 hosting the software. This way you can harden, secure it to your needs. You will be redirected to our online store.